Two 3 year-old, healthy, client-owned Lop rabbits presented with bilateral cataracts. After performing a physical examination, bloodwork, ocular ultrasonography and electroretinography, both animals were deemed good surgical candidates for phacoemulsification. Bilateral cataract surgery was performed and both rabbits regained vision in both eyes. Both animals developed post-operative ocular hypertension and one animal developed corneal ulcers immediately after surgery. Both surgical complications resolved with medical management. This case series describes phacoemulsification of bilateral cataracts in 2 companion rabbits and the use of an intraocular lens in 1 rabbit. Surgical treatment of cataracts can be considered as a treatment option whenever a healthy rabbit is visually impaired due to cataracts. Keywords: Cataracts, Encephalitozoon cuniculi, Intraocular lens, Rabbits. Gomes, F.E., de Matos, R. and Ledbetter, E. 2018. 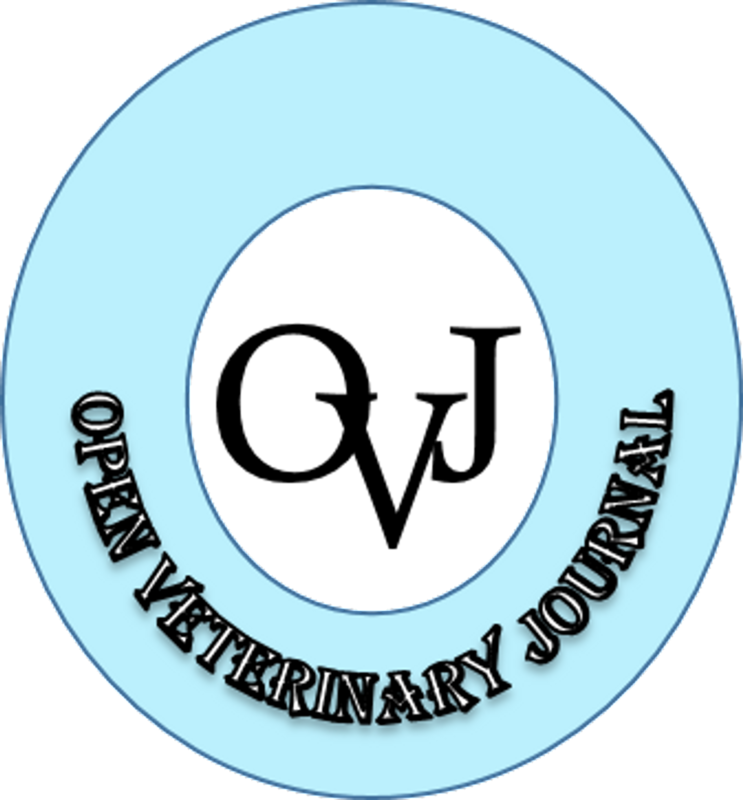 Phacoemulsification of bilateral cataracts in two pet rabbits. Open Vet. J. 8(2), 125-130.